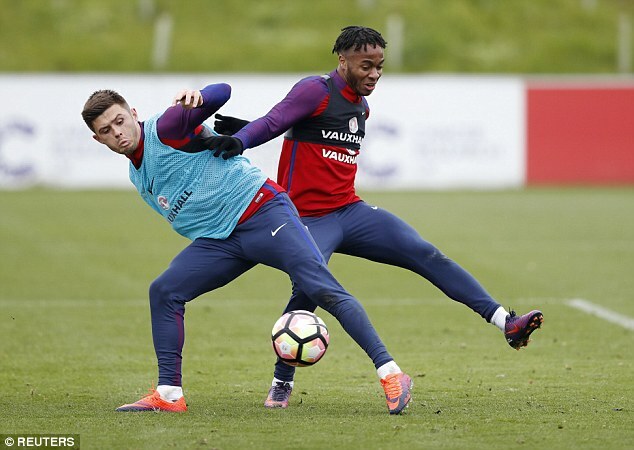 West Ham defender Aaron Cresswell says that he is extremely delighted to be part of the England setup. The left back has been brought into the squad by interim manager Gareth Southgate as one of the replacement for Luke Shaw. The Manchester United defender has been struggling with a niggling injury which prevents his participation in the games against Scotland and Spain. His presence is also important to overcome the lack of Danny Drinkwater in the team. At 26 years of age, he has had to wait a long time in order to deserve this call-up. This was the position of Marc Overmars who once played under Arsene Wenger. 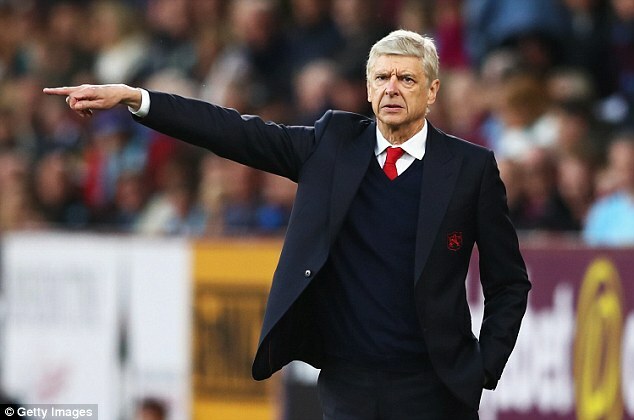 He has a strong belief that Wenger would make quite an excellent choice as a manager of England's national side, if it is his desire to take on the job which has been described as one of the most heavily scrutinized jobs in football. With the next international break just around the corner, it’s time to assess which English players are worthy of wearing the Three Lions and doing their bit to restore hope in the national team. Gareth Southgate has a wealth of in-form options at his disposal, and should scrap his predecessors’ policy of selecting players based on reputation alone. A bold move would be to omit the likes of Wayne Rooney and Joe Hart altogether, and look to the players that are currently thriving at club level. This is how England could line up when they face Scotland on 11 November if the new manager picks players based on their performances in the current campaign. 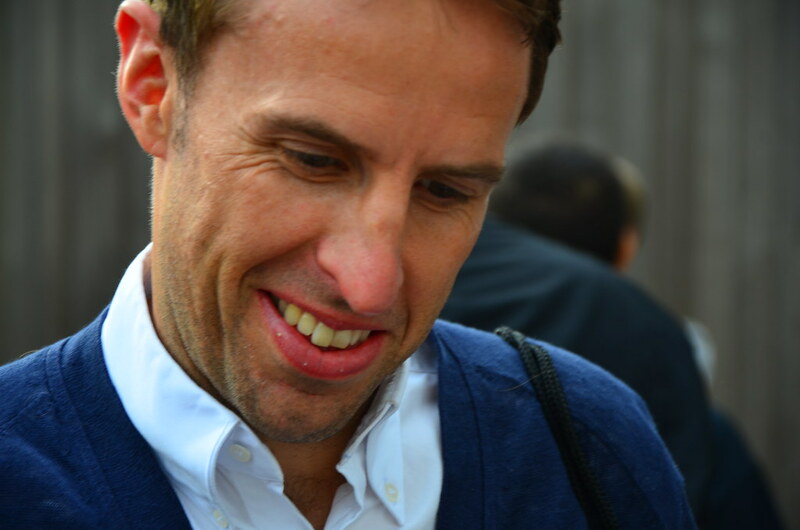 England’s interim manager Gareth Southgate has revealed that he has taken over a ‘mess’ in the form of the England national team. Southgate was appointed as the caretaker after Sam Allardyce had to resign from his role after just one match. The former Bolton and Newcastle United manager was captured on video trying to take advantage of his position to earn money legally. Allardyce managed a victory from his only game in charge. The experienced campaigner had promised numerous changes to the national team in terms of tactics and personal, but the English are now looking for yet another manager. Sam Allardyce is advocating for the selection of the Footballers of other nations to feature for England. Football Association has never been that interested in the outsiders and neither has been any of the previous Three Lions’ bosses, but, the Big Sam is definitely stressing on it. Allardyce’s point is that that not too many Footballers with English roots are the regular features in English top division right now and it makes no sense picking someone who is not a regular feature. "People in England love football and their players are under a lot of pressure from the media and from the public. Sunderland forward Jermain Defoe improve his chances of featuring in the England national team – at least for the next couple of years – after scoring an impressive goal against Manchester City on Saturday. Even though the goal did not help Sunderland get anything out of the game, Defoe once again showed his class in front of a packed audience that included England manager Sam Allardyce. Allardyce is no stranger to Defoe after having been the man who brought the former Tottenham striker to the Stadium of Light. His return to the limelight came just at a time when Defoe quit English football for the MLS. Roy Hodgson claimed that he is undecided as to whether picking Wayne Rooney for the final group match against Slovakia. After a late winner against Wales in the previous game, England are now in a good position to qualify from the group and enter into the knockout stages. Following a 1-1 draw with Russia in the opening game, there was a danger of England failing to get out of the group stages at a major tournament once again. There was a sea change in the attitude of the England attack towards the end of the game against Wales. West Ham manager SlavenBilic has stated that England was quite poor in their game against Slovakia. He said that the team lacked creativity despite having the major share of possession. He believes that England has been poor so far the Euros. England and Russia have been given disqualification warning due to the violence from the fans of both teams. There are terrorism concerns that the police should be attending to but they have been expending considerable time and effort on dealing with the unruly fans, according to the police chief.